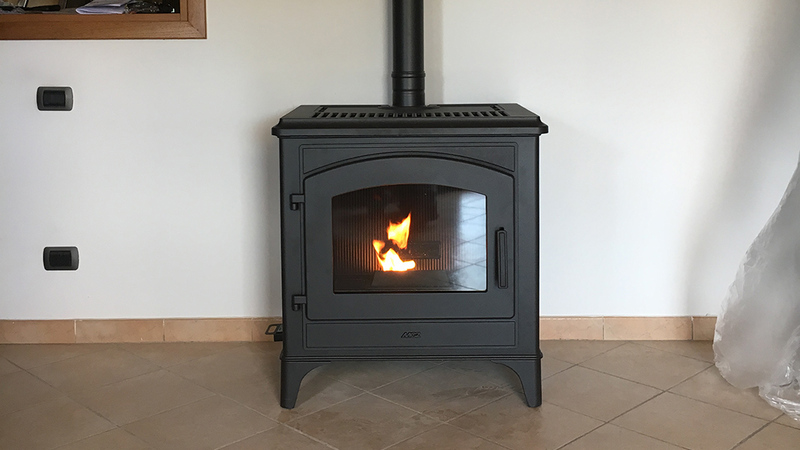 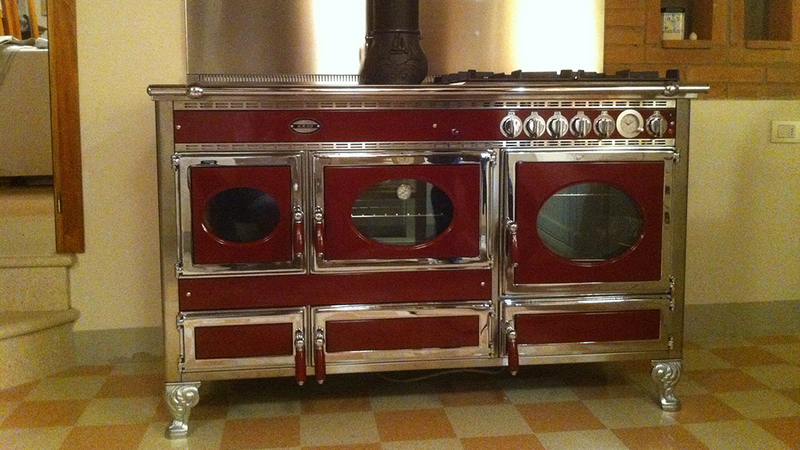 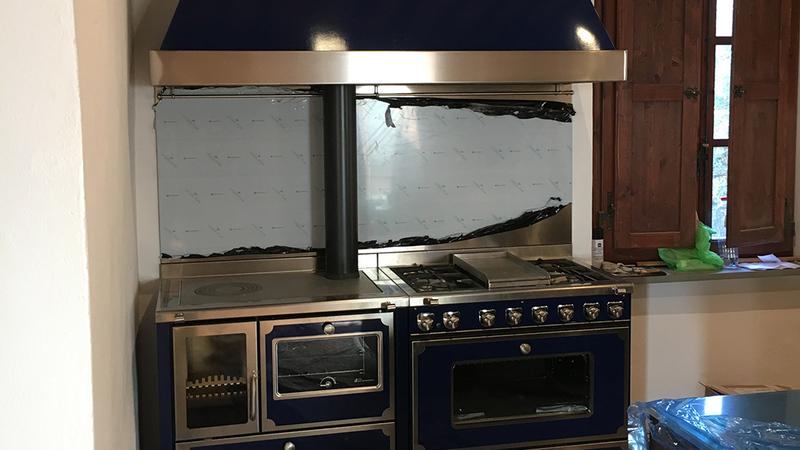 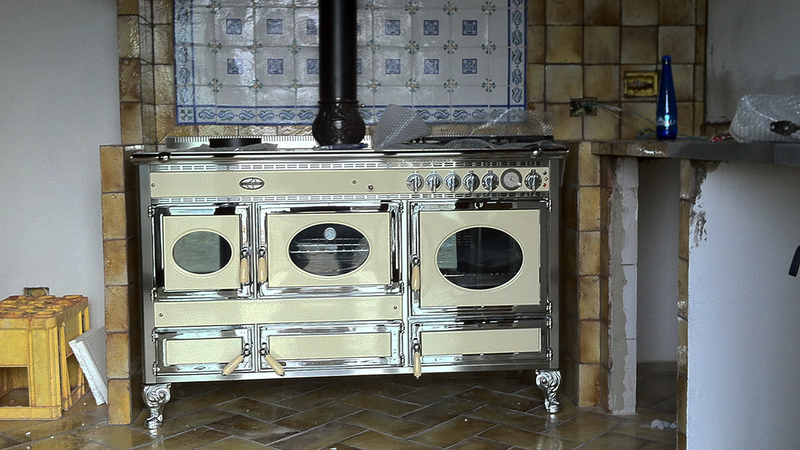 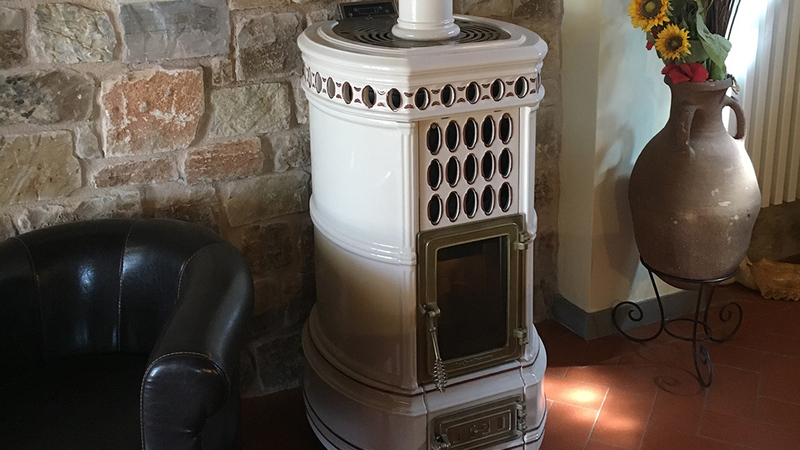 "An enchanting fire to see, healthy to live, easy to install, thrifty in consumption"
We are Fire Professionals and we have a specialized resale of stoves, design fireplaces and kitchens. 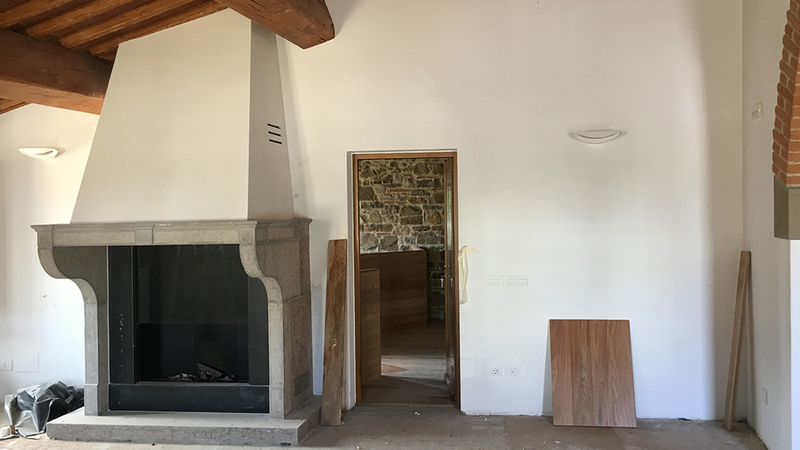 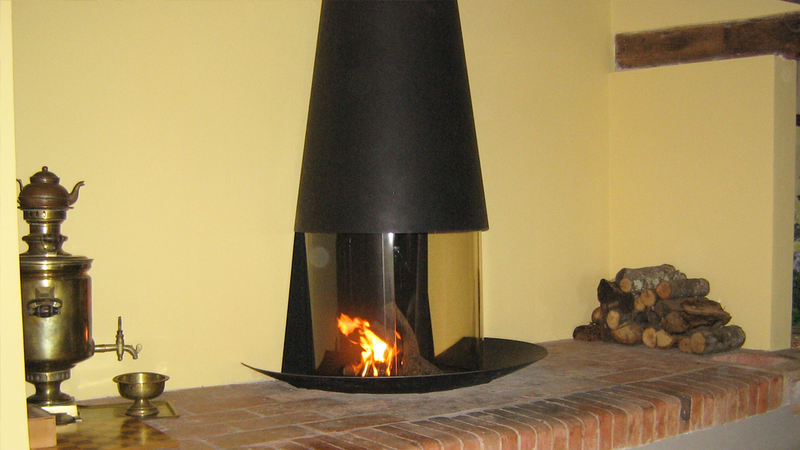 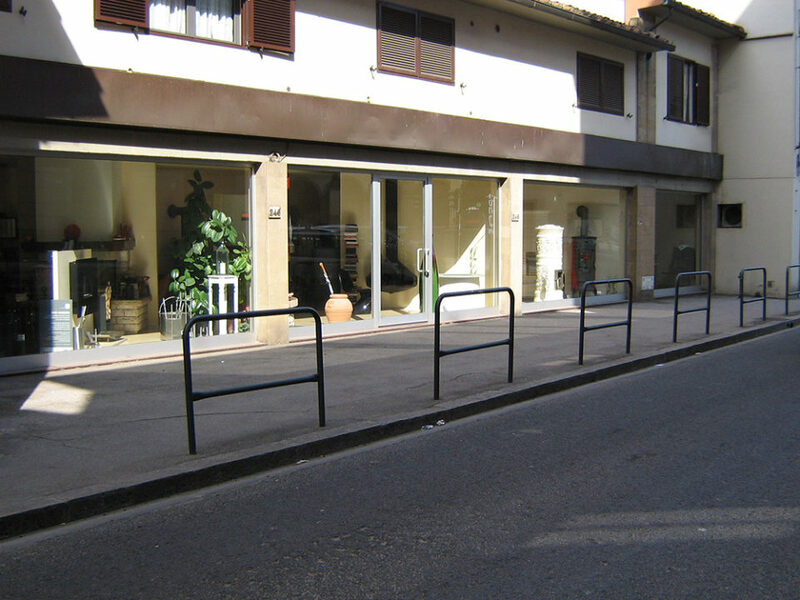 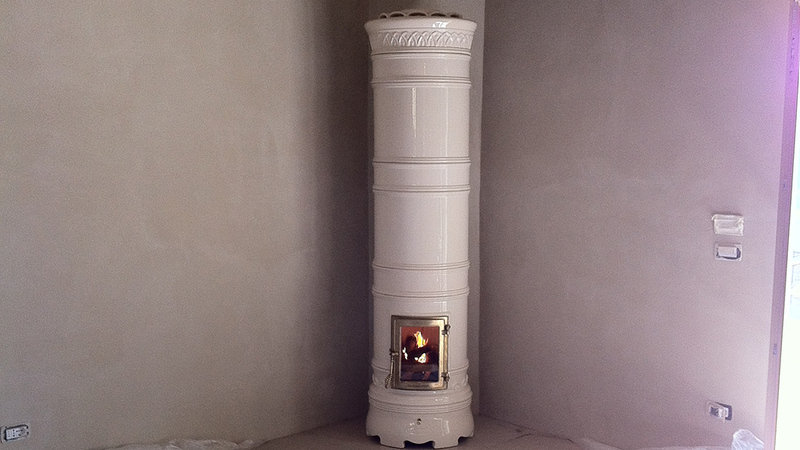 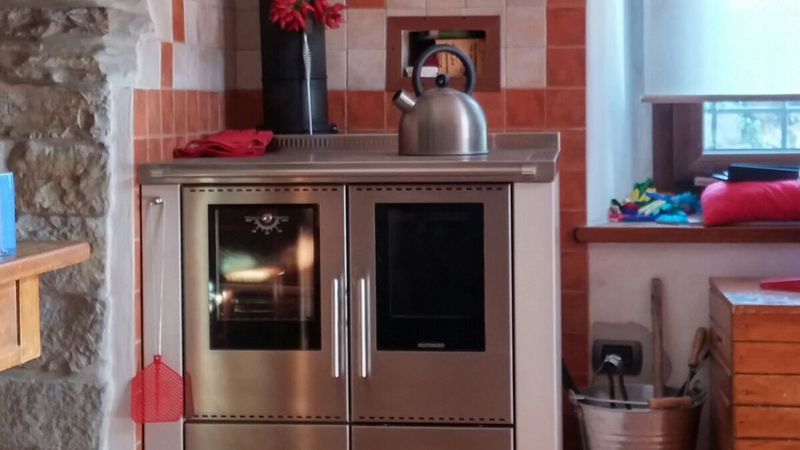 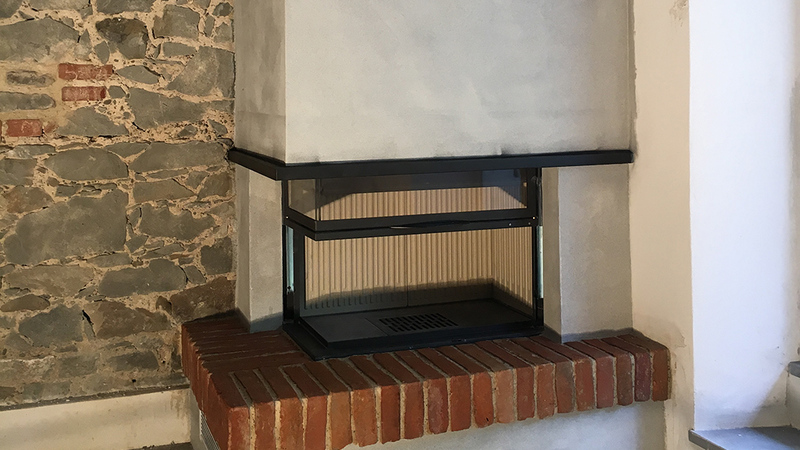 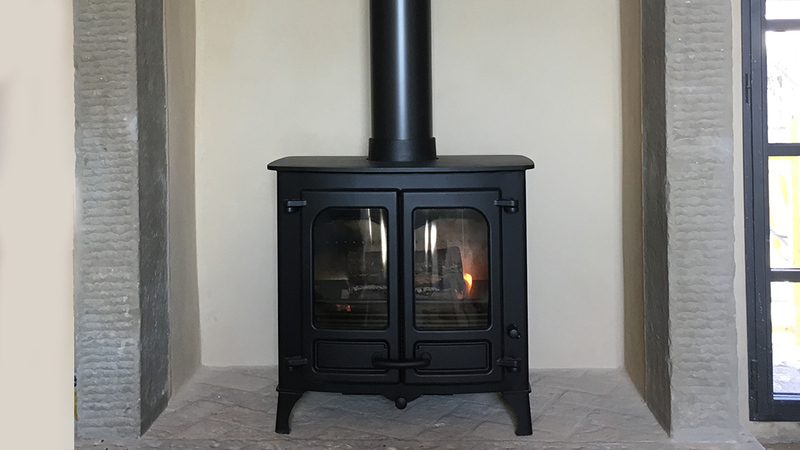 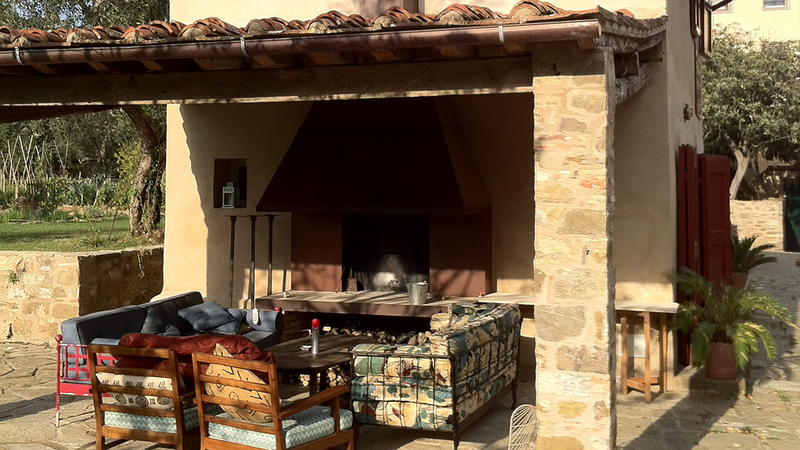 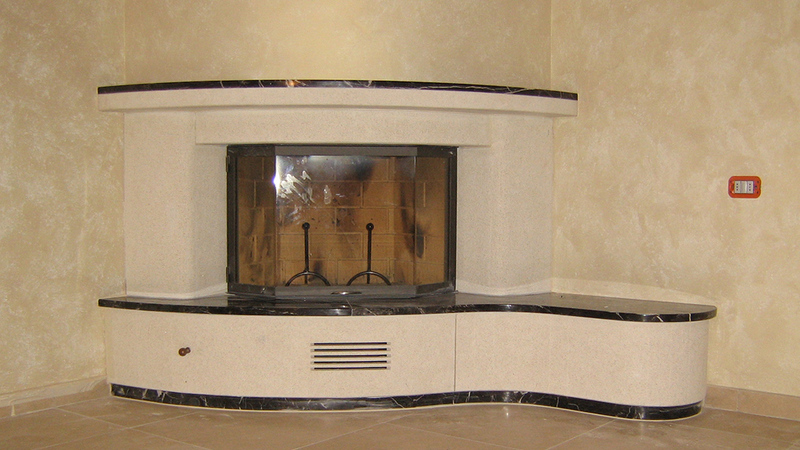 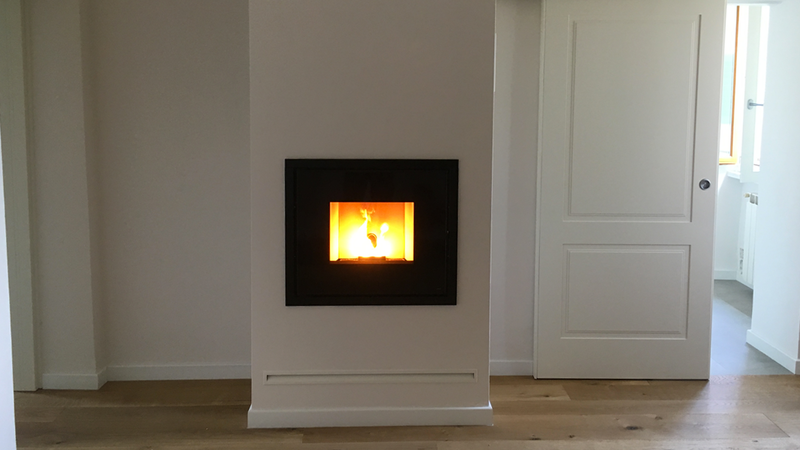 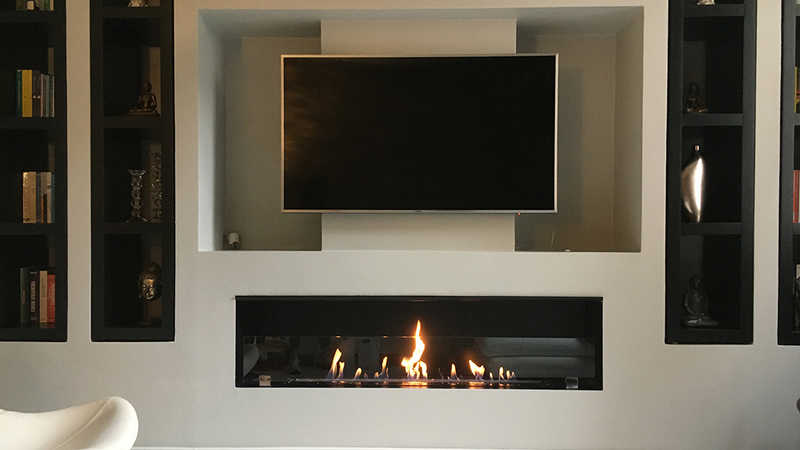 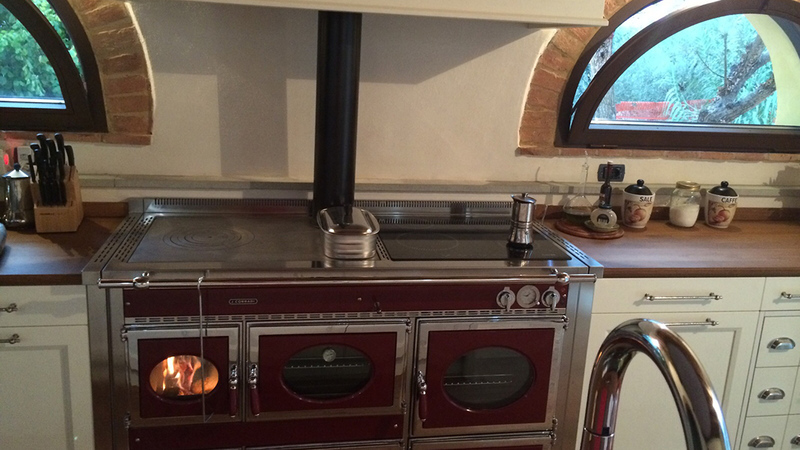 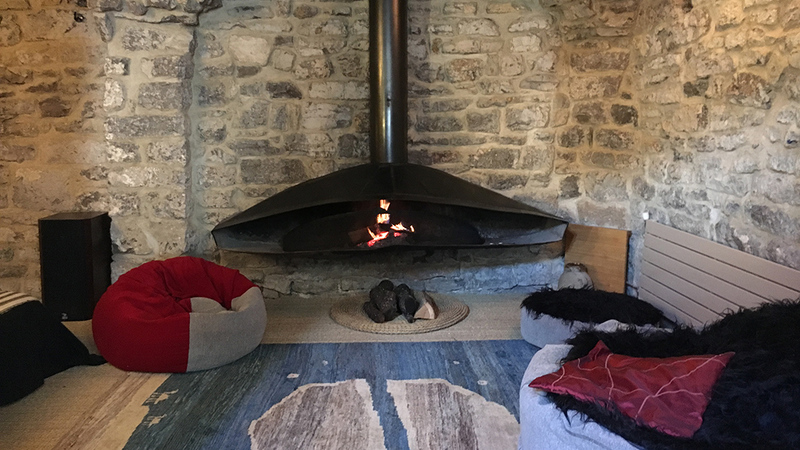 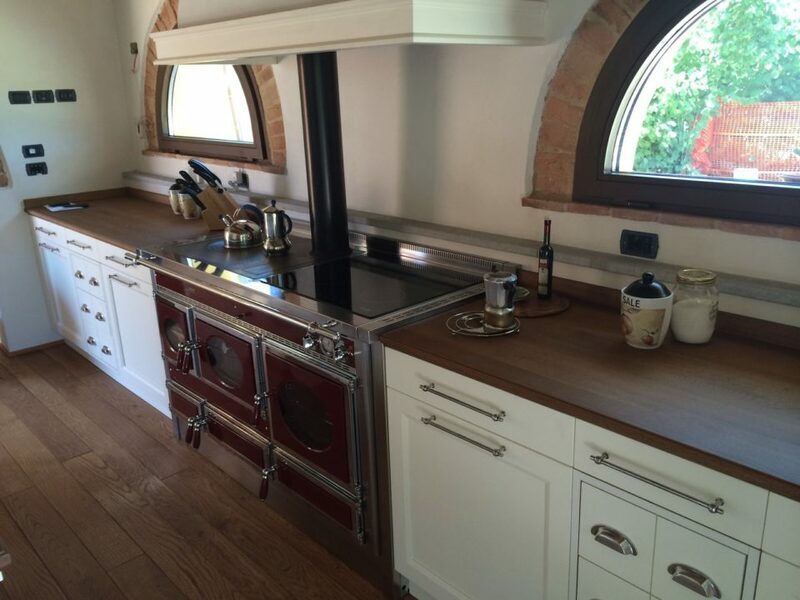 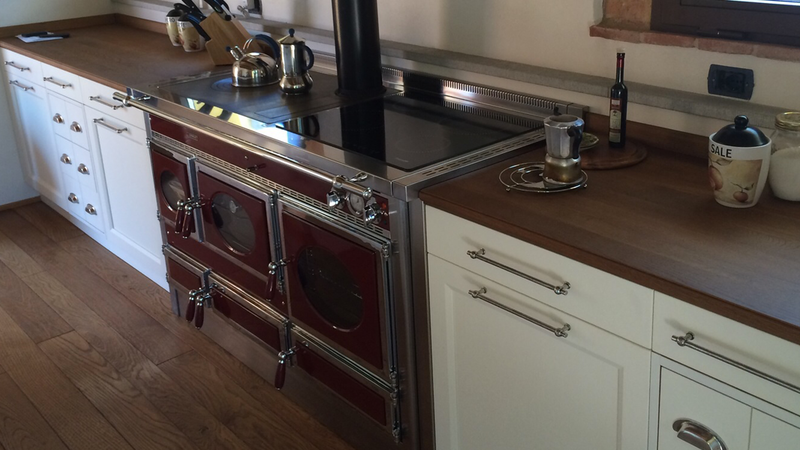 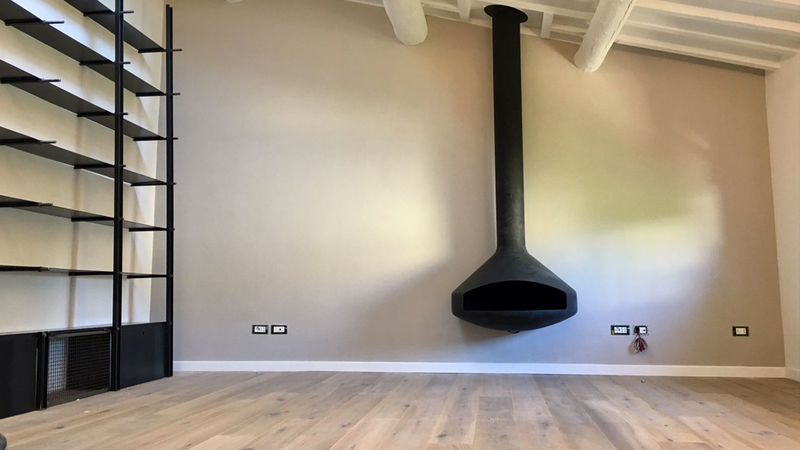 We deal with design, consulting, sale and possible installation of flues, wood and gas fireplaces, wood and pellet stoves, wood and gas cookers. 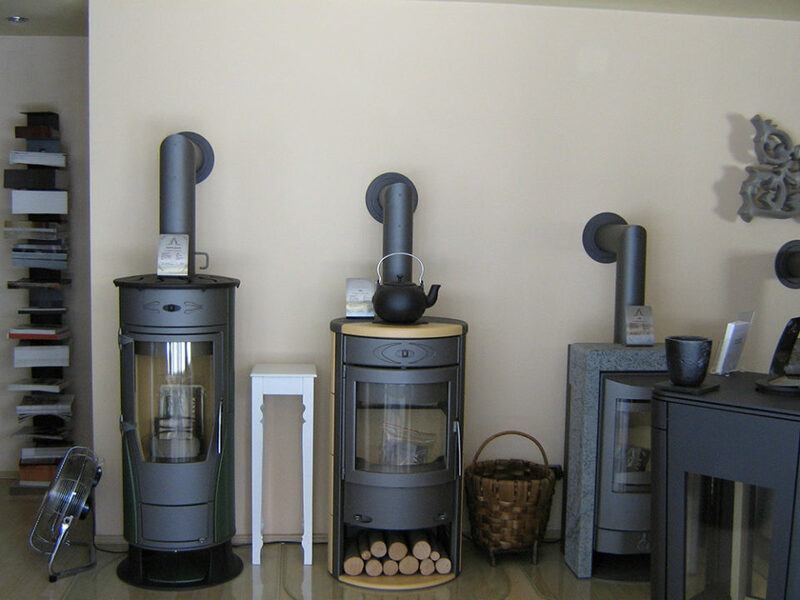 Our products are the best the international market can offer. 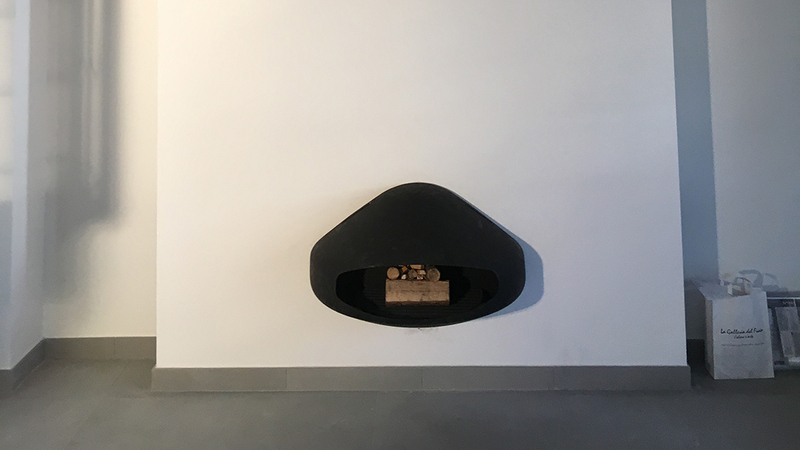 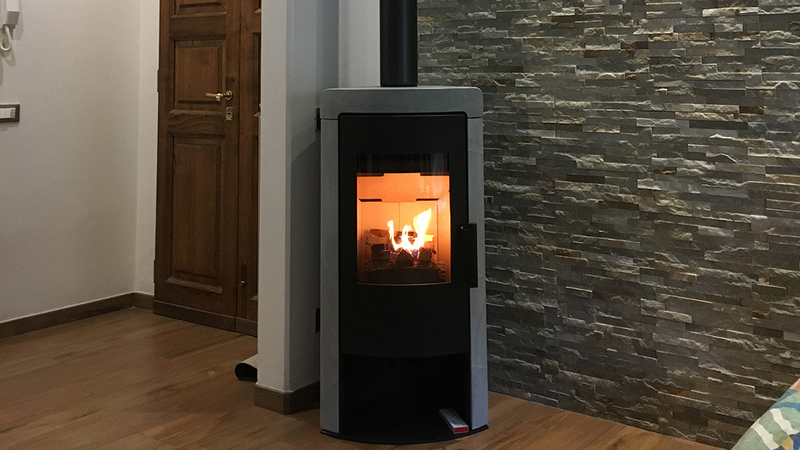 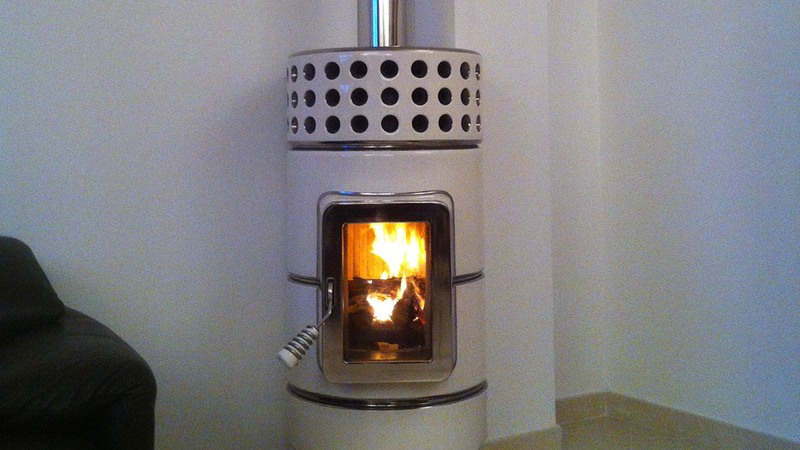 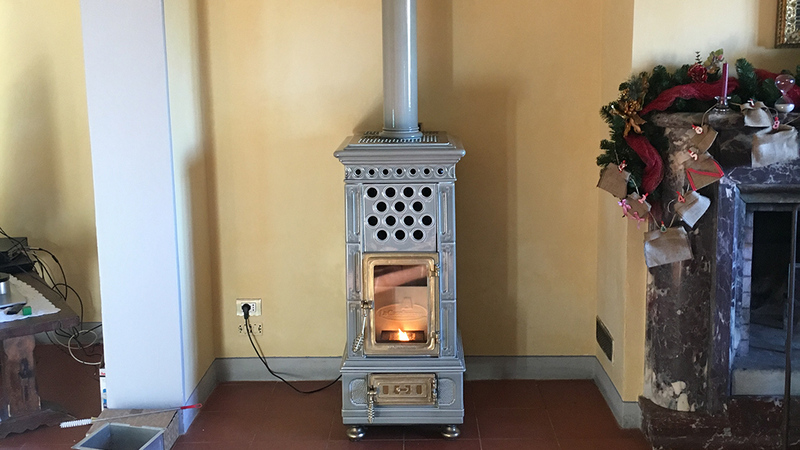 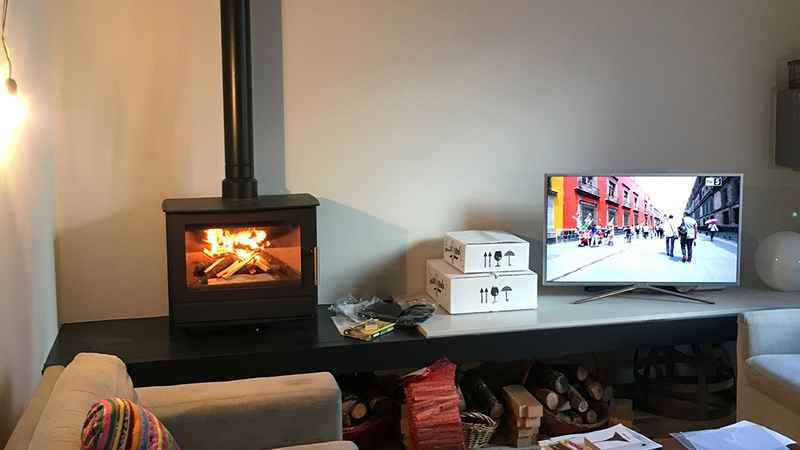 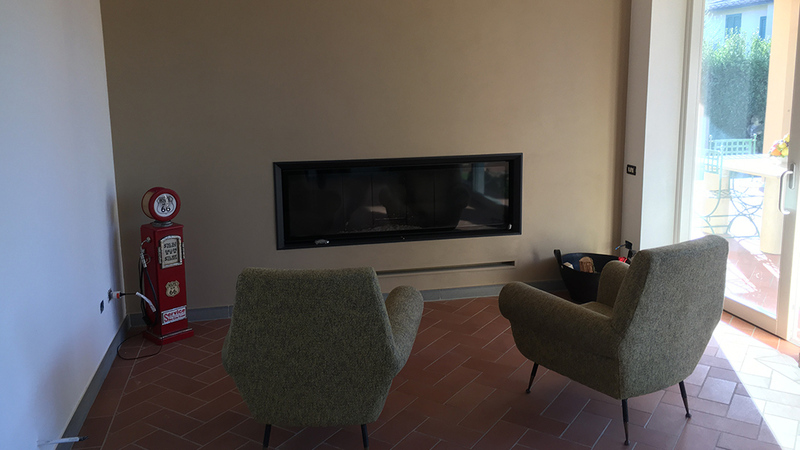 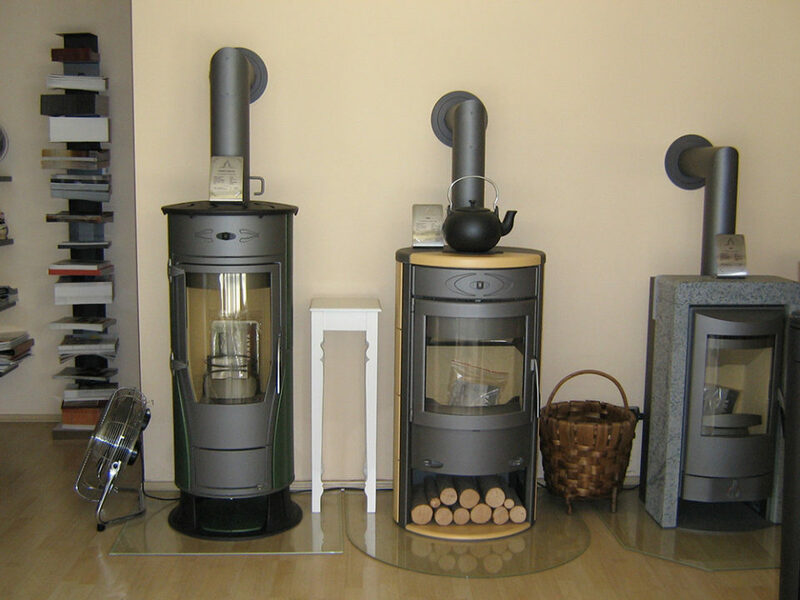 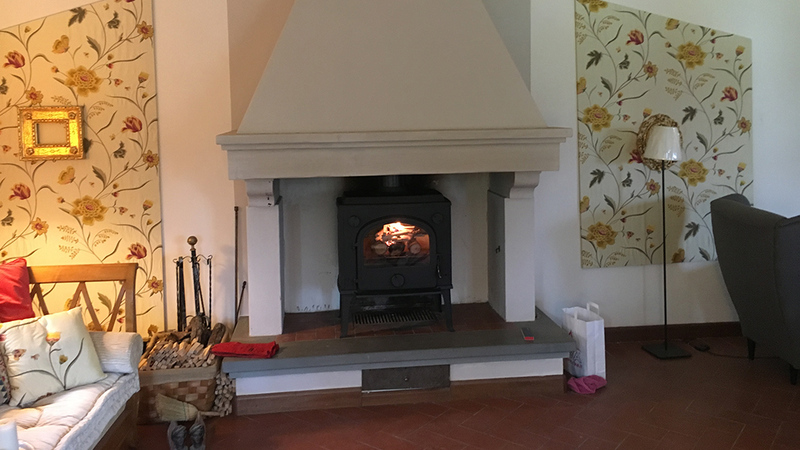 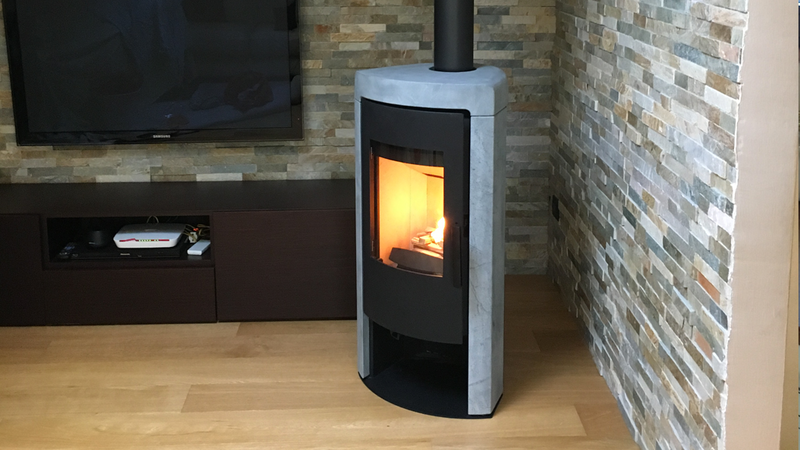 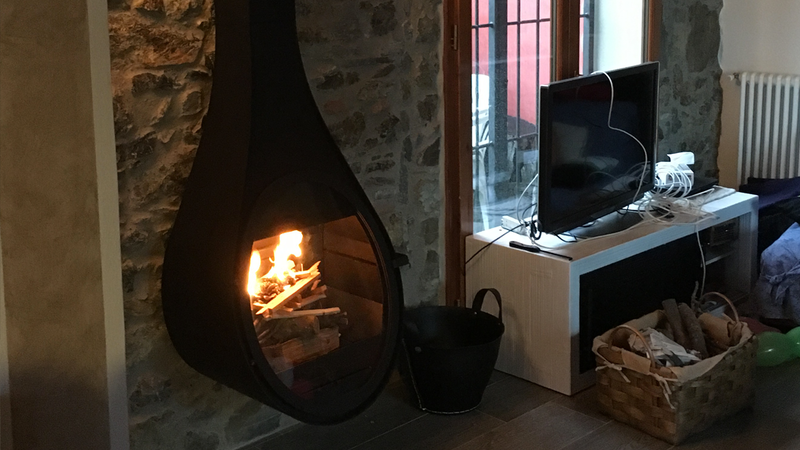 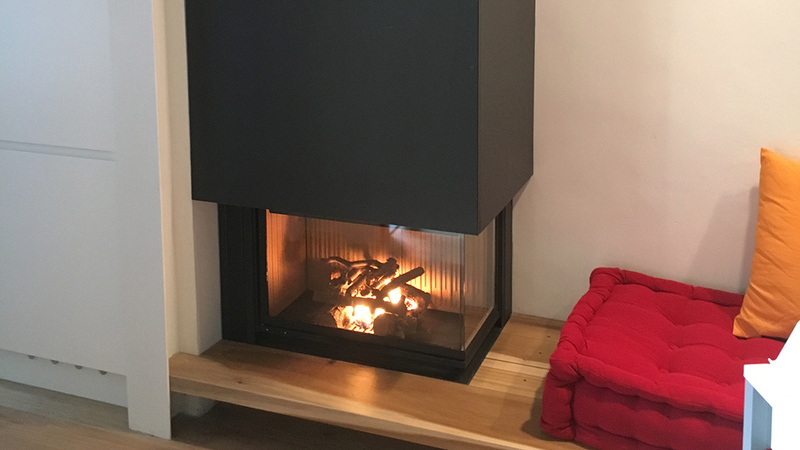 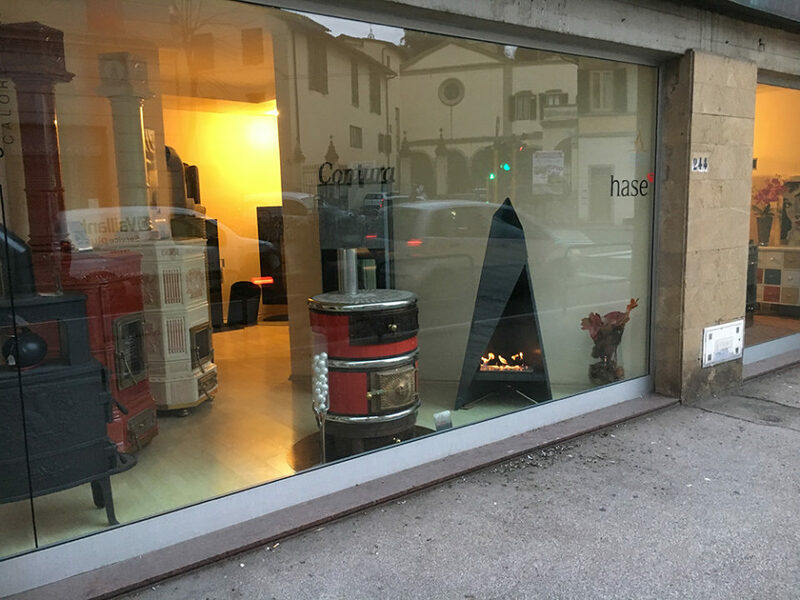 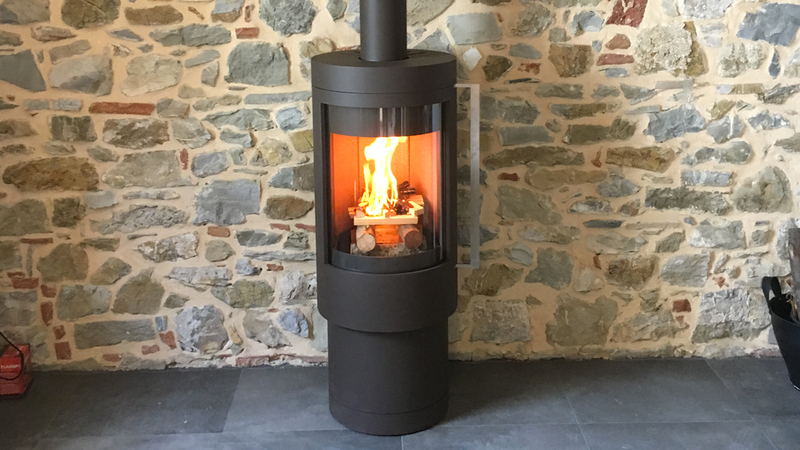 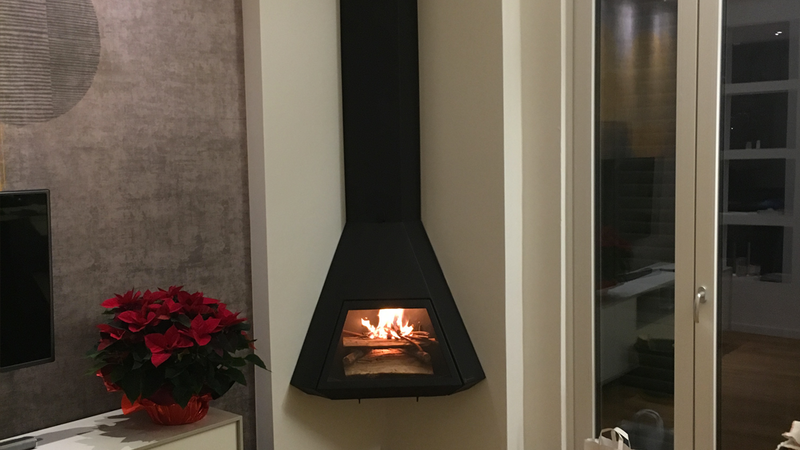 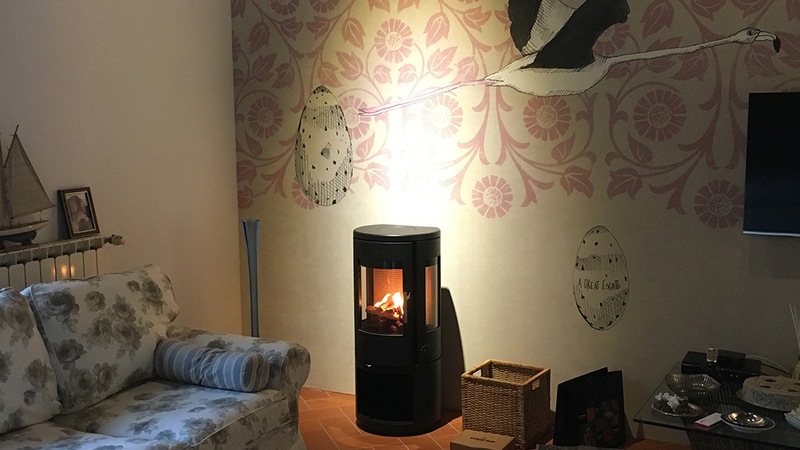 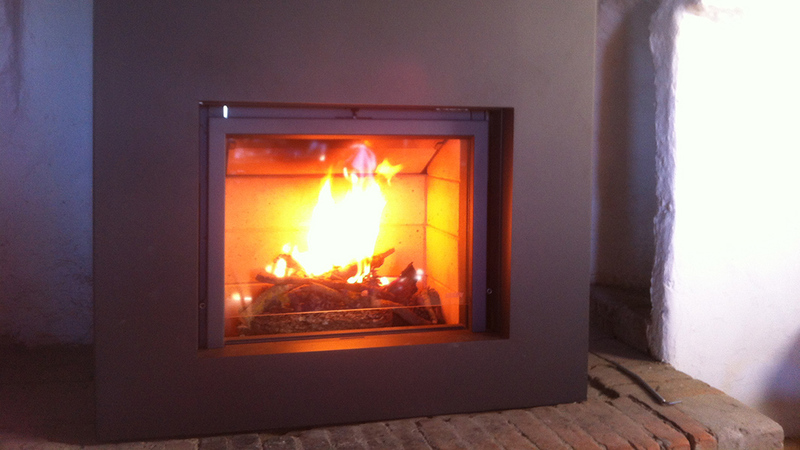 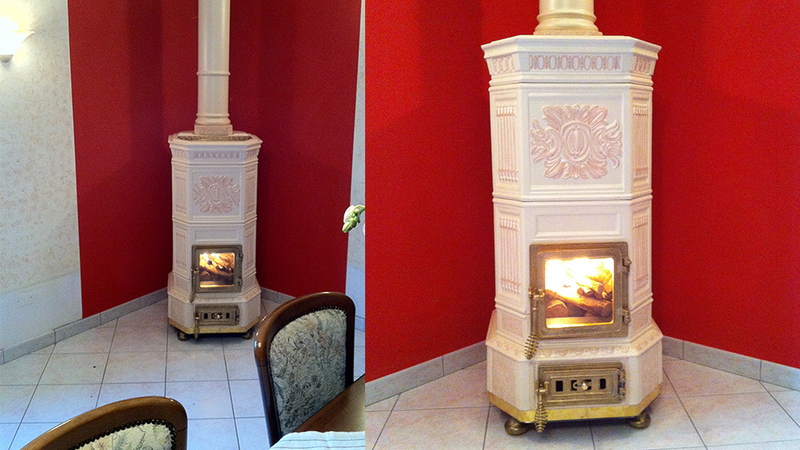 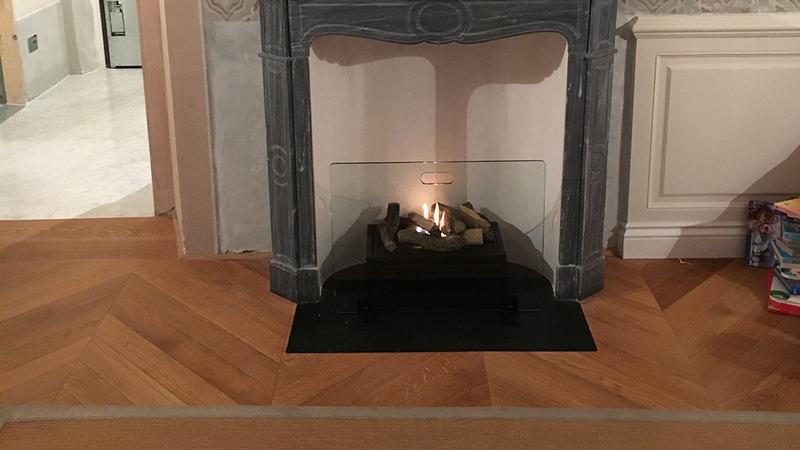 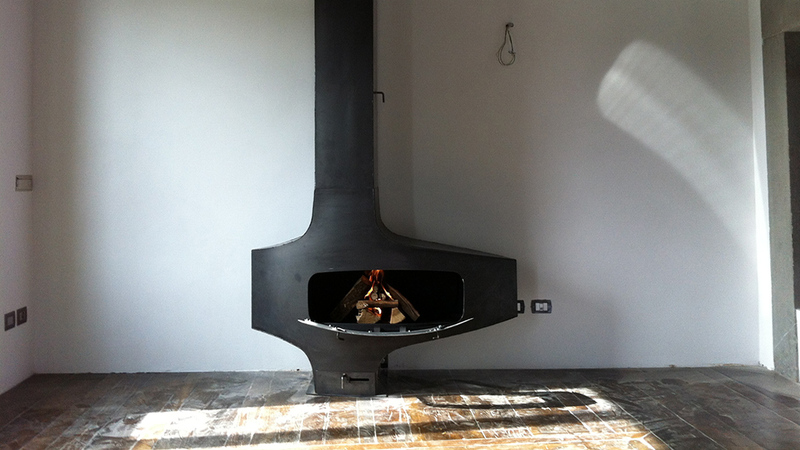 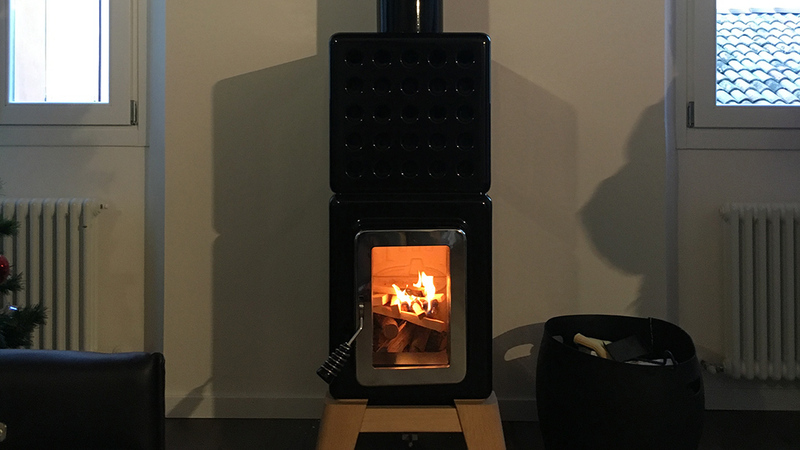 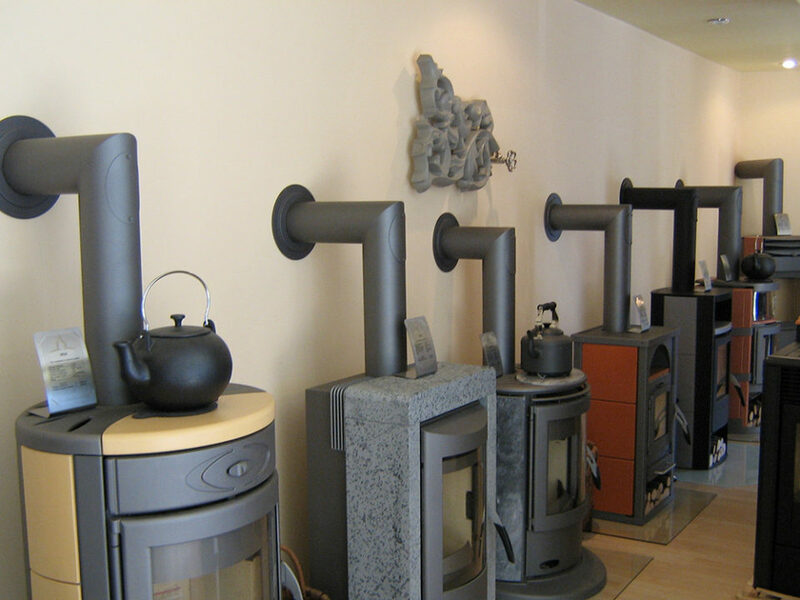 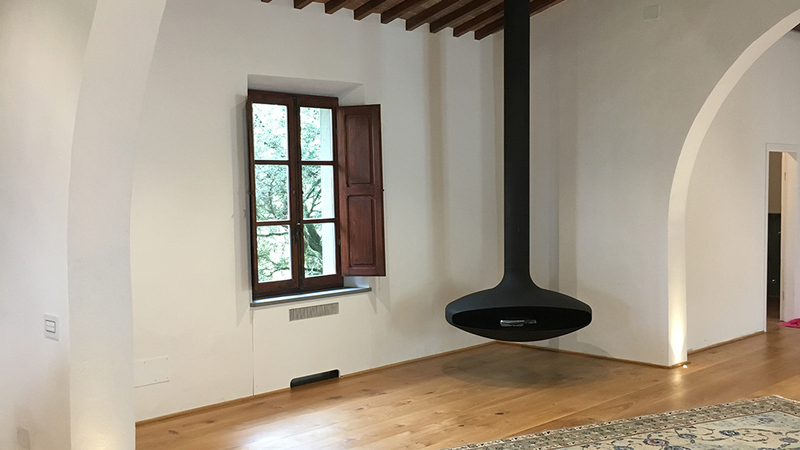 By visiting our showroom, you will discover how beautiful it is to own a wood stove or a fireplace and we will be happy to offer advices to find what best suits your style.